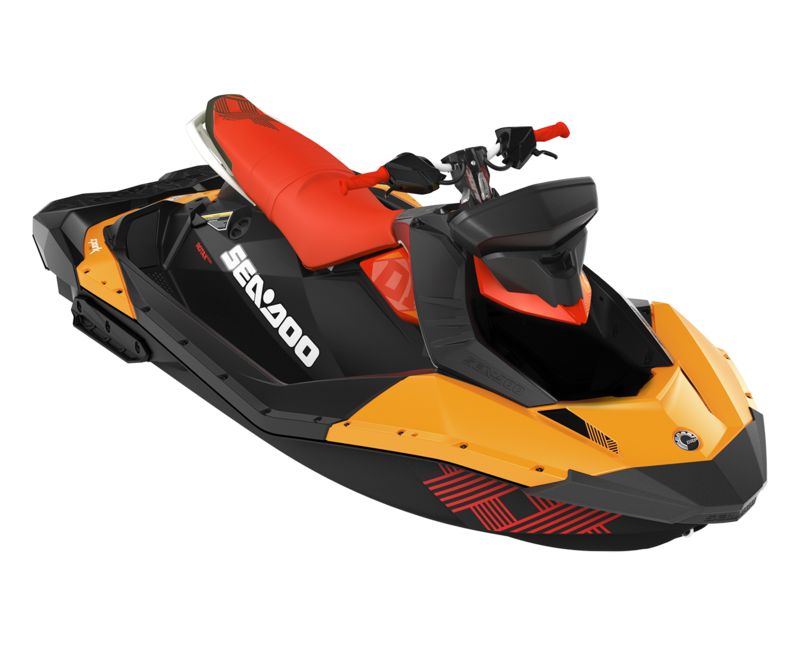 Check out the latest Sea-Doo watercraft, riding gear and accessories. Check out the latest Can-Am & Ski Doo lineup, riding gear and accessories. Check out the latest Ski-Doo snowmobiles, riding gear and accessories. is a pioneer company establish in 1988 dealing with extreme sports and power sports equipment. Get the latest news about our products !